Titans of Super Smash Bros. including MKLeo, Dabuz, Wizzrobe and more will face off over a combined prize pool of more than $15,000 at MomoCon 2018. 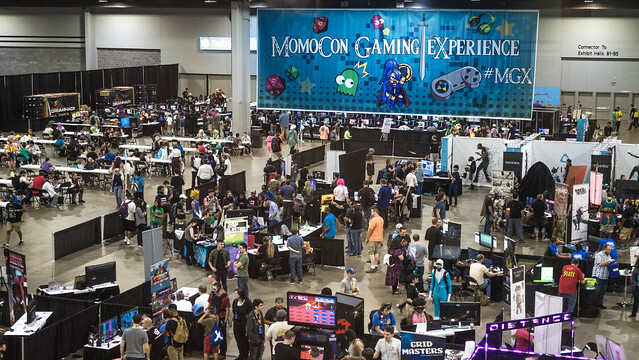 The fourteenth annual MomoCon will host panels from Blizzard and eSports industry professionals, as well as more than 35 different console competitions and PC gaming tournaments. 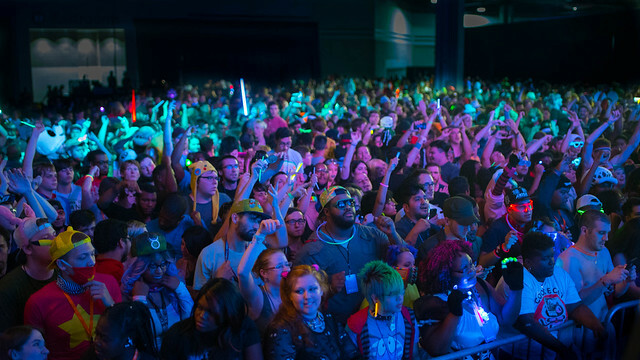 MomoCon will take place Thursday, May 24 – Sunday, May 27 at the Georgia World Congress Center in Atlanta. Players looking for a challenge should visit Smash.gg to register to participate in MomoCon’s more than 24 console tournaments including Street Fighter V,Dragon Ball FighterZ, Brawlhalla and more. Additional casual competitions will be available the whole weekend. PC gaming enthusiasts can participate in competitive matches for Overwatch,League of Legends and Fortnite in partnership with Southeast Games. Georgia Esports League will also host tournaments for Brawlhalla, Paladinsand SMITE. Registration for these LAN events will be available on site. 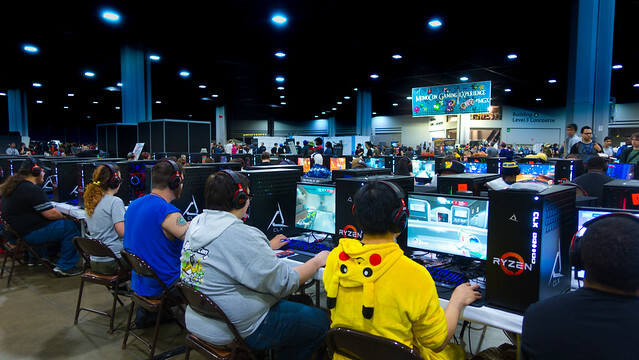 MomoCon has partnered with Dreamhack, who will be supplying 200 gaming PCs for a separate PC Freeplay area.